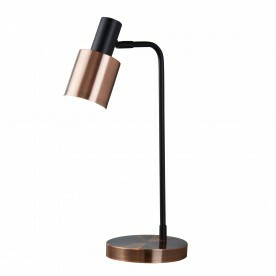 A stunning antique copper and black table lamp that will suit any modern home. 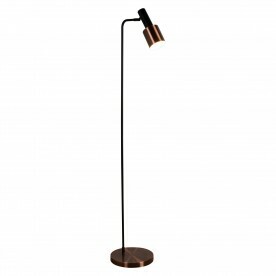 With a simple slim black body, the item is complimented by additional antique copper on the base and head. 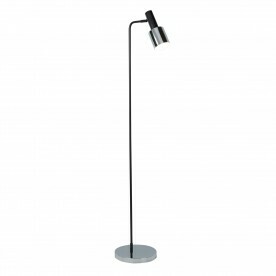 Alter the direction of the light by adjusting the head to suit your preference.